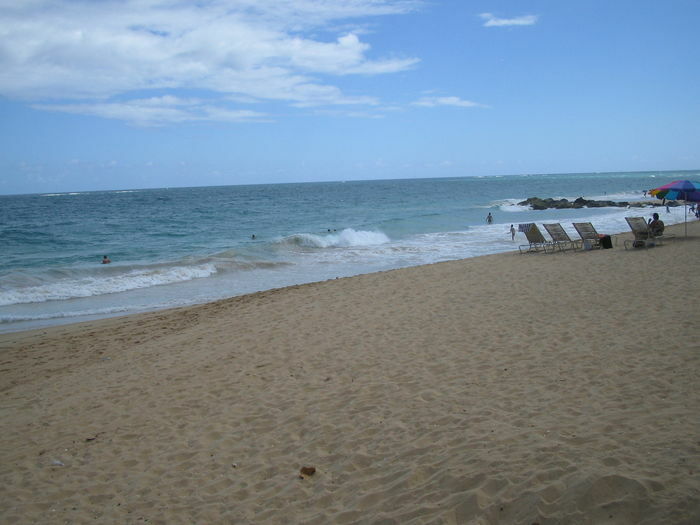 Search 6 Ocean Park private vacation rental oceanfront vacation homes and beachfront condos in Ocean Park, Puerto Rico. 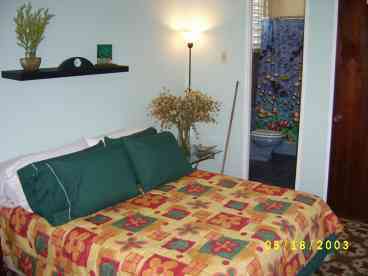 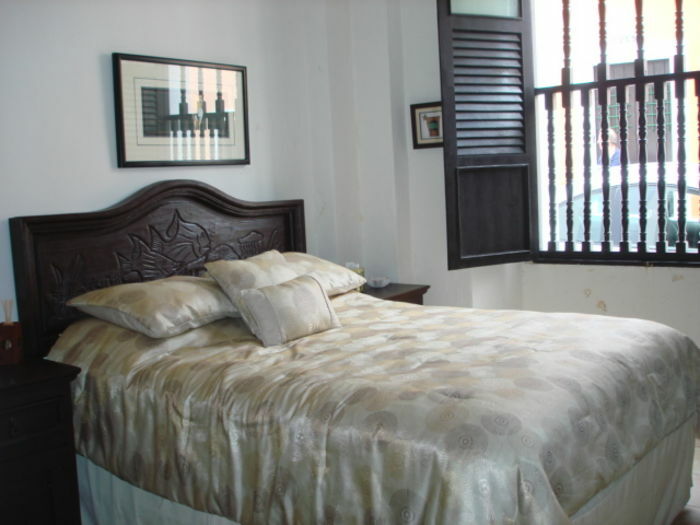 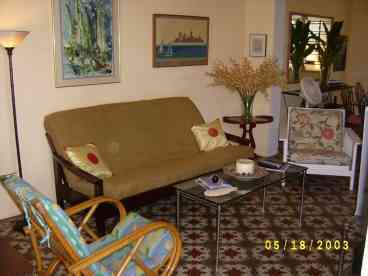 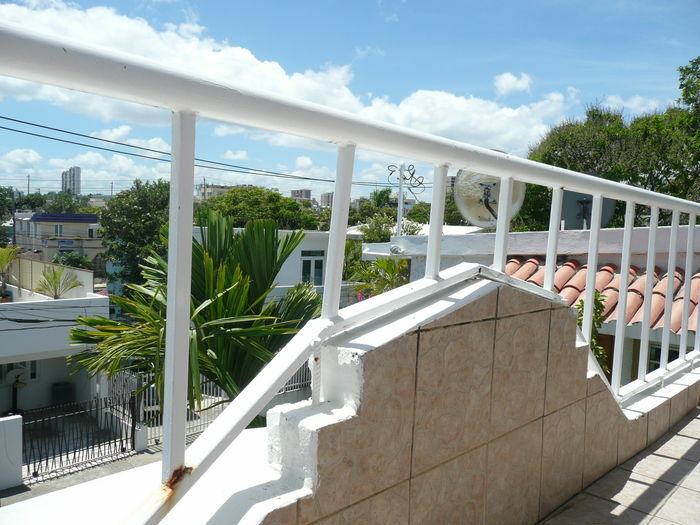 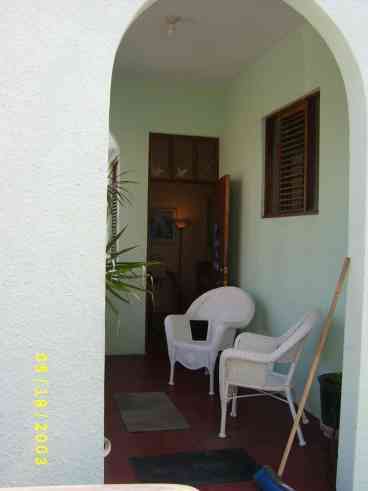 The house is located in Ocean Park a few steps from the finest beach in Puerto Rico. 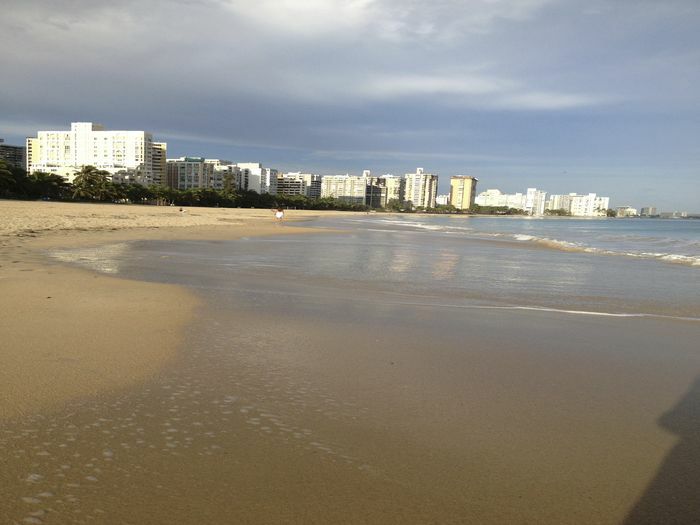 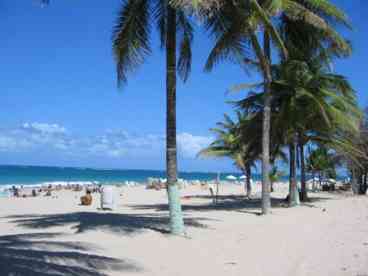 It is 5 minutes from the Isla Verde Airport. 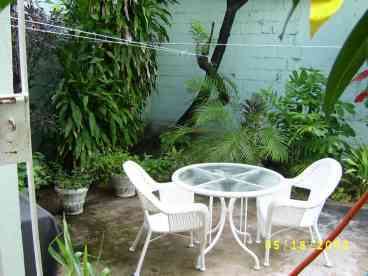 The property is a unique house; it has a large living room, a beautiful patio and full kitchen. 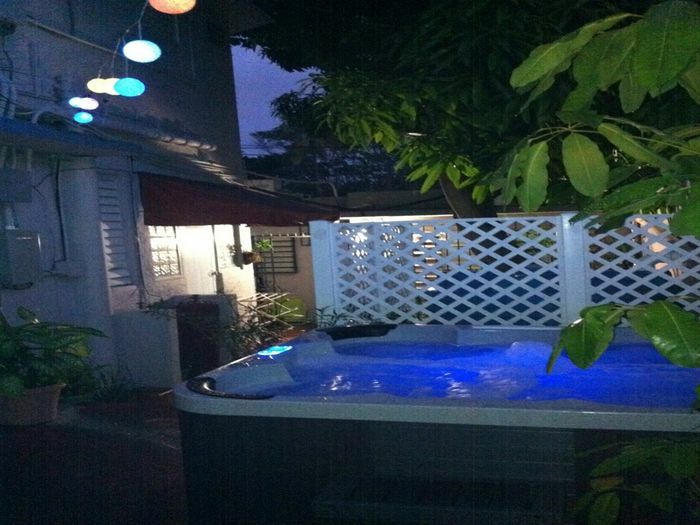 The house is fully equipped, with 23" TV in the living room, microwave, a full-size refrigerator, a Queen-size bed in the bedroom and a full size air matress on the second bedroom, full size futon in living room, with a beautiful panoramic ocean view steps away. 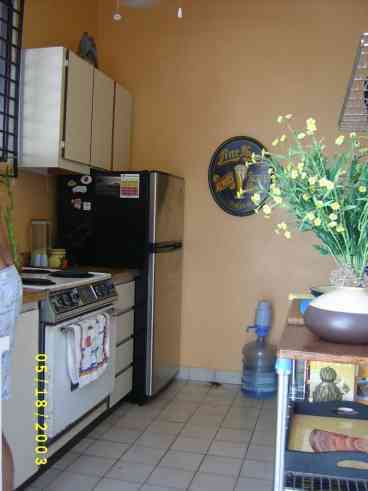 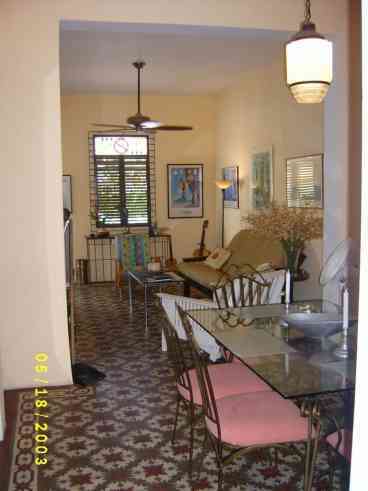 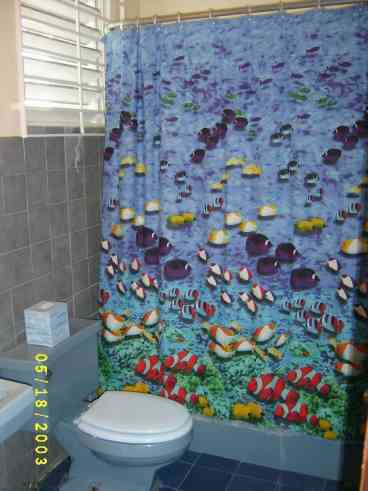 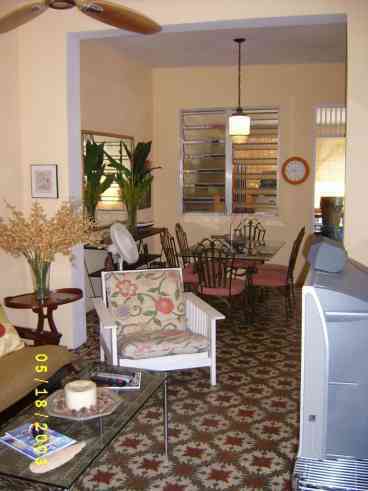 Rent this unit, and make your vacation in Puerto Rico UNFORGETTABLE.